A high leakage LT fishmeal boilie with a rich and spicy taste profile Blended with original Haiths® bird foods and Robin Red® giving it that deep red colour A true all year round boilie that appears to have addictive properties when the fish get on them. 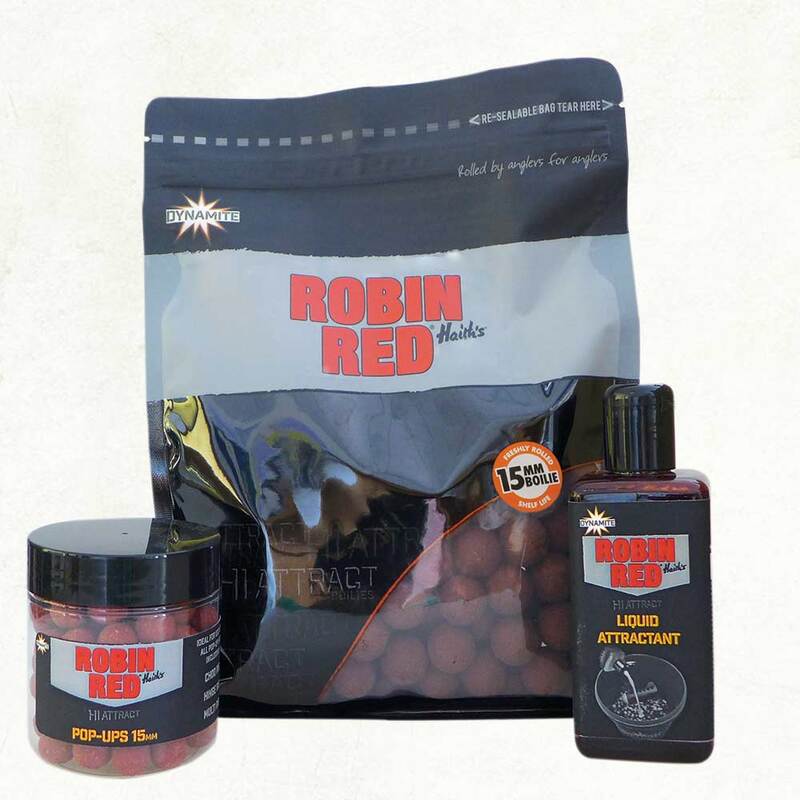 We are proud to be officially licensed by Haith’s® and only ever use the original Haith’s® Robin Red ® in all our baits Also an excellent bait for barbel and chub. Highly Digestible Fishmeal Basemix Haiths Robin Red® Paprika oil Garlic Powder.